One scholarship per class. Emailfor instructions on how to apply. Homework: Bring your original jokes. If you don’t yet have jokes let’s start with your 5-sentence biography. Please reply with your answers to the following and we will show you how to write jokes from that. 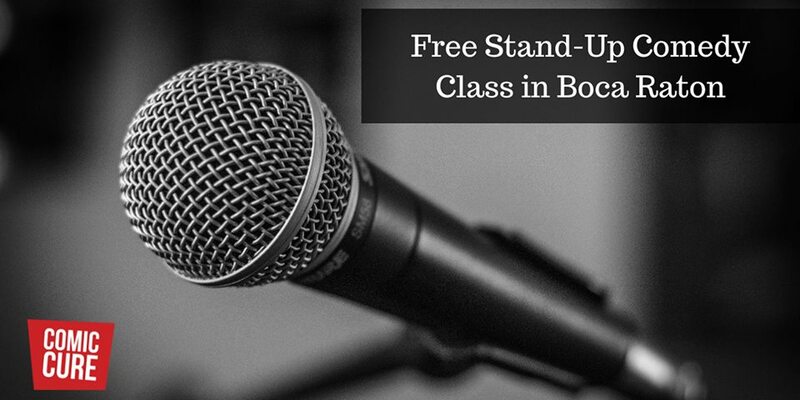 We will teach you how to take your funny ideas and turn them into jokes fit for the stage.